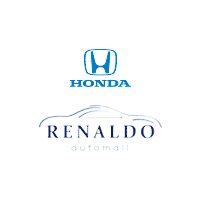 Visit the Service Center at Renaldo Honda in Shelby, NC, near Gastonia, NC and Gaffney, SC, for efficient maintenance, friendly service, and great specials. No matter how large or small the repair, our certified technicians have you covered. Routine visits for things like oil changes, tire rotations, and brake checks are a fact of life. Every vehicle needs checkups, which is why we offer flexible hours and quick service. You won’t have to wait around for an entire day just to have your oil changed. We even have a super convenient online scheduling tool, so you can get your work lined up no matter what time of day it is. Did you hear a funny noise coming from the engine? Is your steering wheel vibrating on a smooth drive? Give us a call or stop by the Service Center, and our skilled mechanics will solve the problem. They’re incredibly capable and can diagnose the issue, find the parts you need, and get your car running like new in no time. 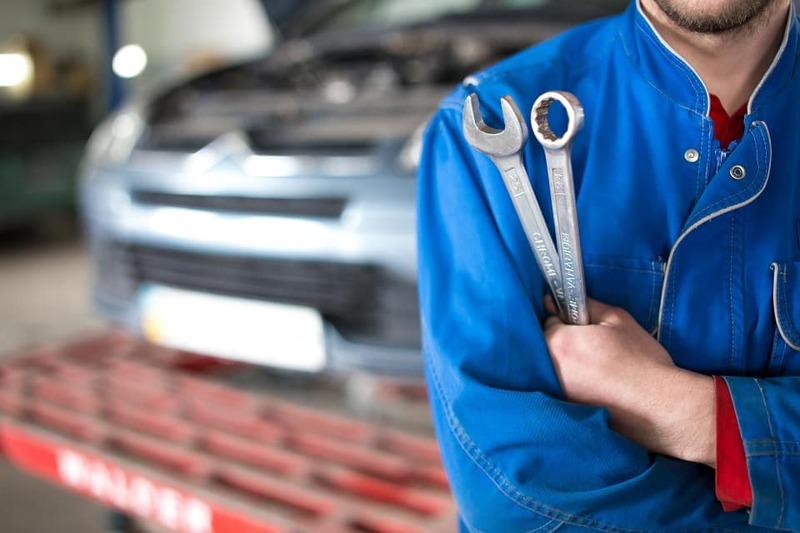 No matter the job, we promise to provide honest and affordable service that keeps your vehicle operating at its very best. We supply only factory-made Honda parts, offer convenient hours, and more. Make sure to schedule your next visit with us at 4421 East Dixon Blvd in Shelby, NC, close to Gastonia, NC and Gaffney, SC.